Product #857 | SKU MIB101 | 0.0 (no ratings yet) Thanks for your rating! The MIB101 Invert Bracket from Ikan is ideal for inverting an on-camera monitor when using 35mm adapters or for underslinging a monitor. 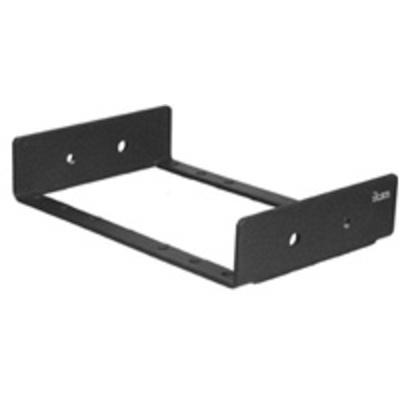 This bracket has 100mm VESA standard holes on both sides of the rear rails for securing your monitor to walls or poles.